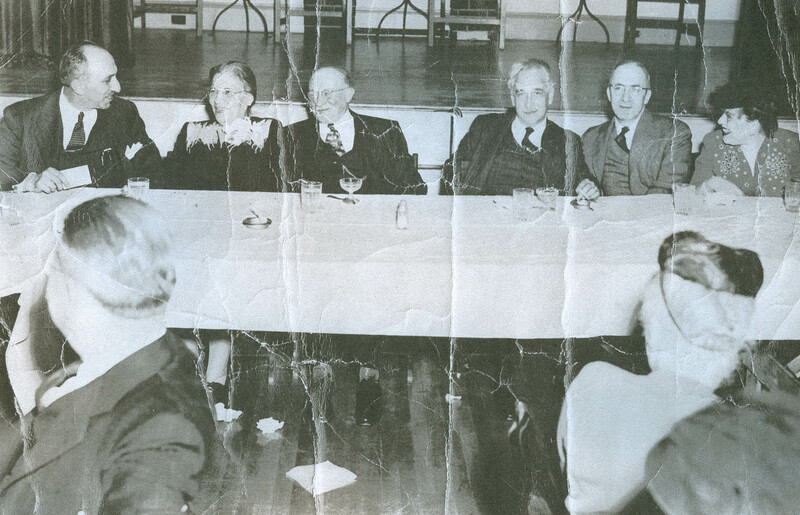 It is Sarah Cooper next to my grandfather Joseph Cooper. Lived at 28 Newbury St. in Bangor. Her son was Louis Cooper. When you click on the link it goes to Martha Cooper. The unidentified person is Marvin Lowenthal.